There may be different weights and grades and qualities of silk, but at the end of the day, anything that is silky smooth and allows skin and hair to glide over the surface will be wonderful and will feel great as sleep. Pure silk is never cheap. Once you set mind to buy silk goods, there are few things that you might like to consider. After all, an educated shopper will always make better choices. So keep tips for silk beddings in mind. Mommes (mm) are units of weight traditionally used to measure the density of silk. The standard for measuring momme weight is by using a piece of fabric that is 100 yards long and 45 inches wide. If that piece of fabric weighs 19 pounds then the momme weight of that silk is 19. For silk sheets a momme weight of 12-19 is considered good quality with silk sheets in the range of 16-19 being very high quality. Anything lower than 12 will result in sheets that are not as durable as they should be which means they will be more prone with damage and tearing. 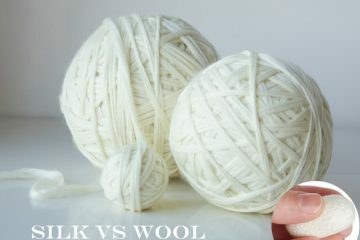 The higher the momme weight the heavier the fabric which means a greater amount of silk was used in the weaving process. And different names for silk made of different momme weights. Gauze for 3 to 5 momme weight; Chiffon for 6 to 8 momme weight; Habutai for 5 to 16 momme weight; Charmeuse for 16 to 19 momme weight. A measure of the fineness of fabric; the total number of vertical and horizontal threads per unit of surface such as a square inch. For example, if a square inch of fabric in a 300-thread count sheet with a standard weave were examined closely, 150 vertical threads and 150 horizontal threads would be counted, for a sum total of 300 thread count. Some manufacturers will twist 2 or 3 threads together to make one yarn, yet use the number of threads in the thread count. That means that a piece of fabric that has a thread count of 200 may be marketed as having a 400 or 600 thread count because there were 2 or 3 threads used when making the yarn. The result is something that should feel ultra smooth but does not. Charmeuse Silk is a luxurious fabric made from mulberry silk with a satin finish. The front side of the fabric has a satin finish—lustrous and reflective—whereas the back has a dull finish. It can be made of silk or a synthetic lookalike such as polyester. 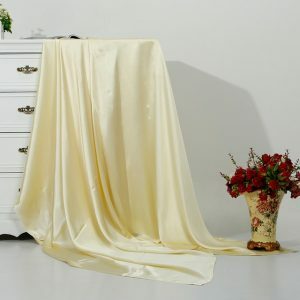 Silk charmeuse is more expensive and delicate but is softer and a better insulator.Polyester charmeuse is cheaper and can often withstand machine washing, but it does not breathe as well as silk. Charmeuse differs from plain satin in that charmeuse is softer and lighter in weight. 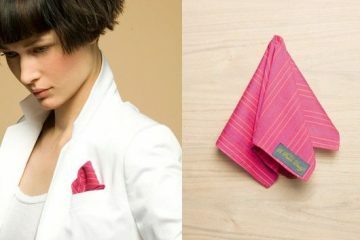 It has a floating appearance which drapes very well, especially for formal wear and luxury bed linen. Mulberry silk comes from silkworms fed mulberry leaves which have been used for literally thousands of years to produce the finest, strongest, silkiest silk available. Next ArticleHow to wash silk sheets?